**STILL SHOWING**HOME SALE CGT** Come wander through this impressive house on a large lot in the coveted McKenzie school district. 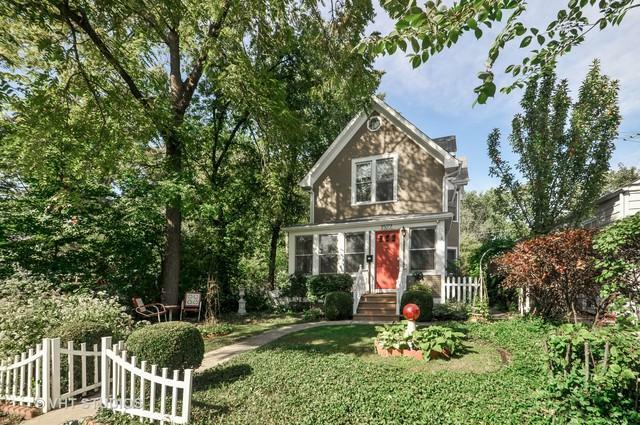 Built in 1883 and enhanced over the years this home is bursting with charm & appeal. 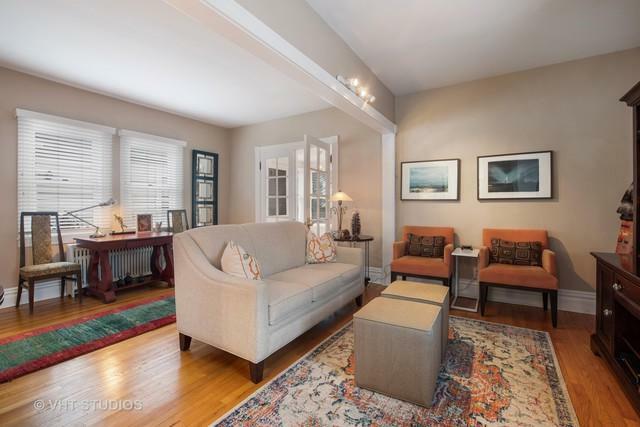 This South facing sunny home greets you in style as you enter through the front sitting room. 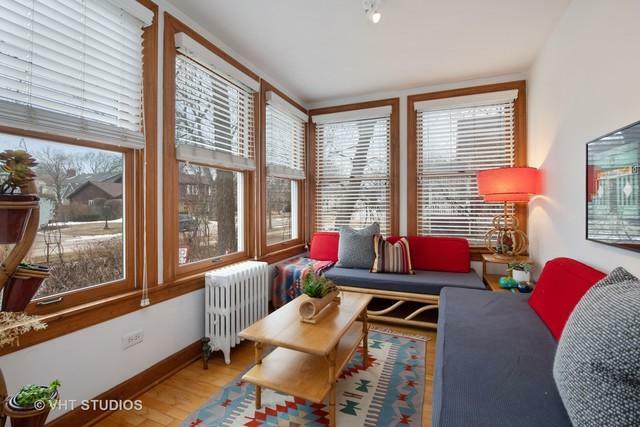 Hardwood floors throughout the first floor with separate living and dinning space. Clean lines carry through the bright eat-in kitchen which opens into the magnificent backyard! Upstairs are 3 large bedrooms with a proper landing. Master bedroom has ensuite bath, and a nicely appointed 2nd bath round out the second floor. Large rec room or 4th bedroom on the lower level with a workroom and bonus space. Ample closets and storage, loads of windows and a 2-car garage round out this impressive property! Enjoy summer in your fantastic backyard. Walk to town, train and more!